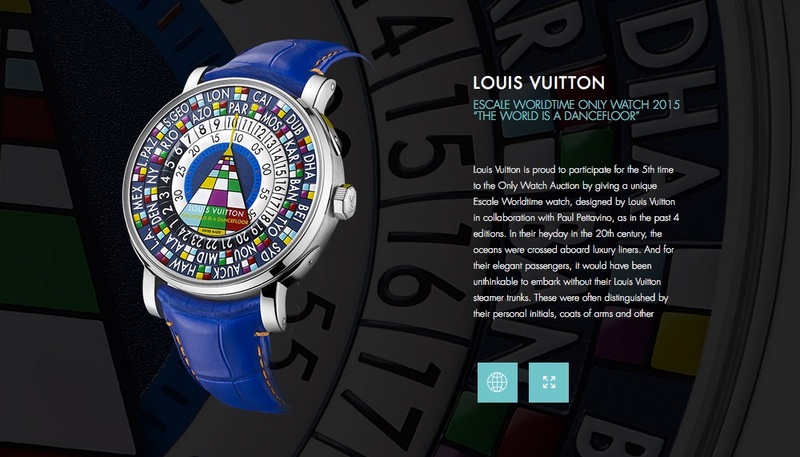 News: ONLY Watch Auction Brings Crazy Money in Geneva. 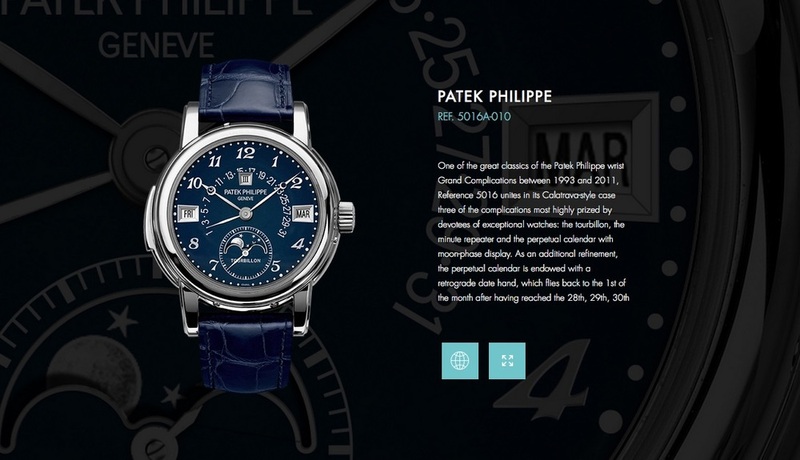 A Patek Philippe ref. 5016A Sells for $7.3 Million Swiss Francs. 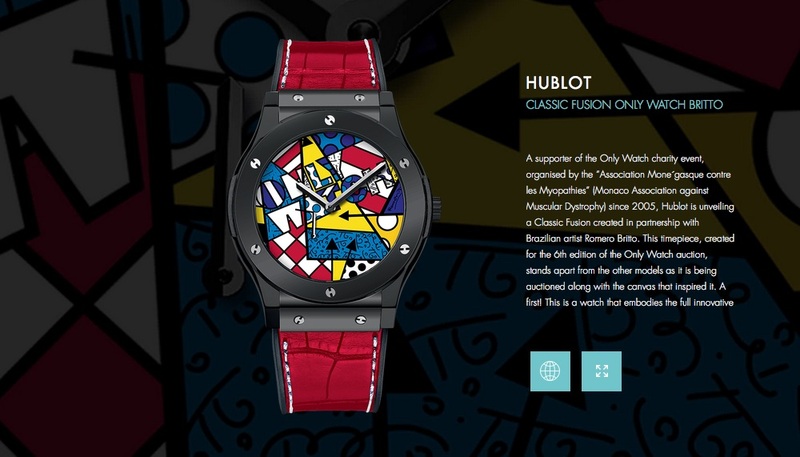 With the proceeds from the sale donated to the Monegasque Association against Muscular Dystrophy in order to help finance research for Duchenne Muscular Dystrophy, a degenerative neuromuscular disease affecting 1 in 3,500 boys, therefore 250,000 children, adolescents, and young adults around the world, the ONLY Watch auction executed by Phillips this afternoon in Geneva, brought crazy money. Some of the highlights of the auction include a Patek Philippe ref. 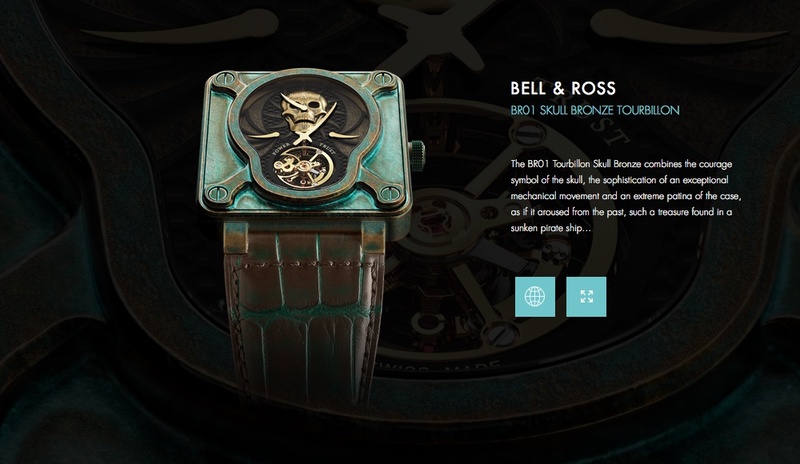 5016A selling for more than $7.3 Million Swiss Francs, a Richard Mille RM 27-02 prototype worn by Rafael Nadal sold for $650,000 Swiss Francs, an F.P. 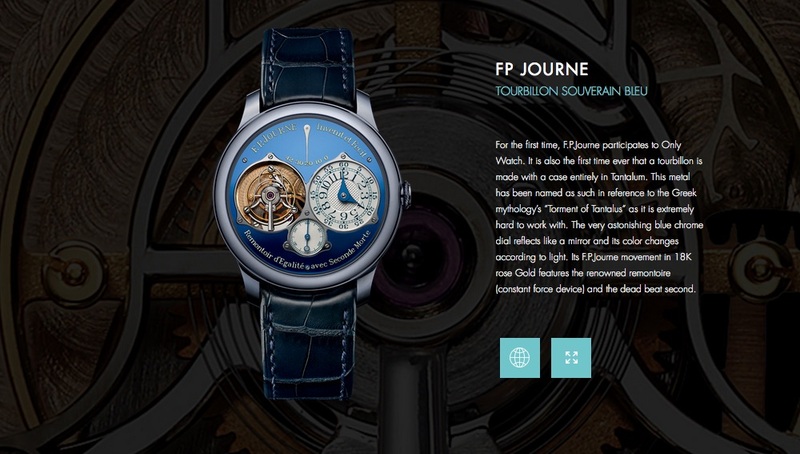 Journe Tourbillon Souverain Bleu selling for $550,000 Swiss Francs, the long awaited Tudor Black Bay One for $375,000 Swiss Francs, a Hublot Classic Fussion Only Watch Britto for $135,000 Swiss Francs, a Louis Vuitton Escale World Time selling for $130,000 Swiss Francs, the Bell & Ross BR01 Skull Bronze Tourbillon bringing in $100,000 Swiss Francs and lastly the Breguet Type XXI Flyback in Platinum ref. 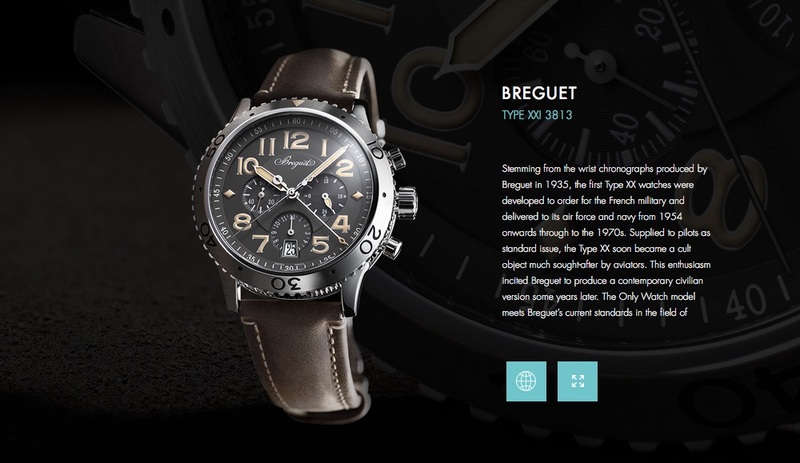 3813 for $90,000 Swiss Francs. Of all 44 lots, this eight lots brought in the most money. For more info on ONLY Watch Auction 2015 click here and for Phillips Watches here. Posted on November 7, 2015 by Editor & Publisher and filed under News, Watch Auctions and tagged Tudor FP Journe Bell & Ross Breguet Louis Vuitton Patek Philippe Patek Philippe 5016A 6th ONLY Watch Auction Only Watch Charity Auction Phillips Watches Auction.